Roasted Butternut Squash & Apple Salad Recipe | What's for Dinner? 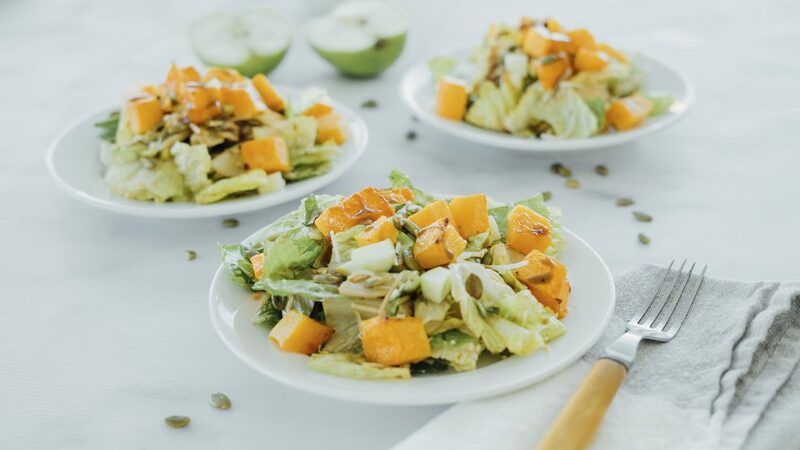 This light salad packs a powerful nutritional punch with its colorful squash, crispy lettuce, sweet apples, and toasted pumpkin seeds, all enhanced by Simply 60® Balsamic Vinaigrette. Preheat oven to 425°F. Gently toss 1 ½ inch butternut squash pieces with vegetable oil and sprinkle with salt and pepper. Place pieces on a baking pan. Roast squash for 20 minutes or until tender and golden. Remove from oven and keep warm. 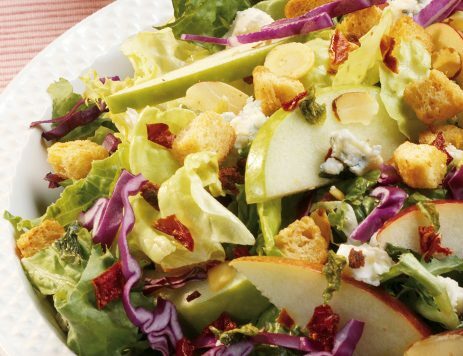 In a large mixing bowl, combine all other ingredients with 1/3 cup of vinaigrette. Gently toss to coat ingredients. 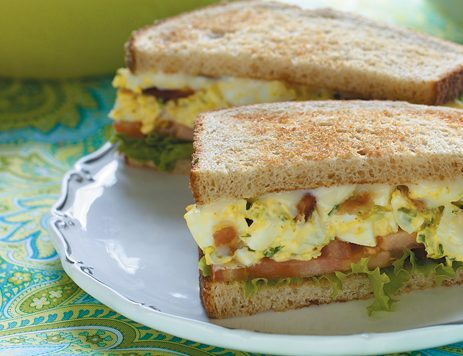 Divide and arrange salad on individual plates. Add roasted squash to each salad and drizzle all with the remaining vinaigrette. Serve.